Truly exceptional packaging starts with your choice in roll stock and roll stock supplier. At Formel Industries, we are committed to offering the highest quality service and roll stock for your company and products. 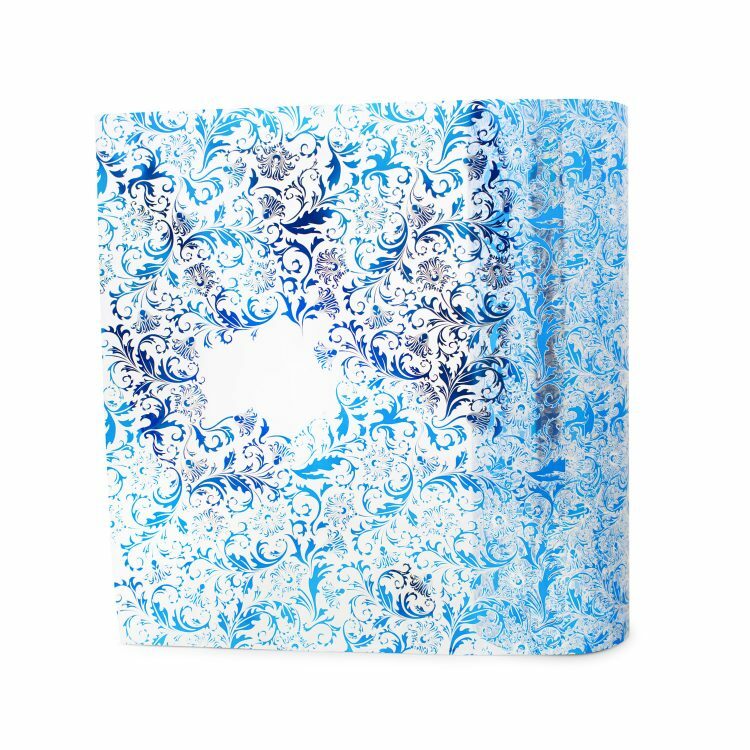 Whether looking to create your own packaging or planning to take advantage of our pouch converting services, our knowledge of printed roll stock will make designing your packaging an efficient and painless process. Paired with that knowledge, Formel will gain insight into your product and exact needs to help determine the roll stock options best for you. All Formel’s roll stock films are designed to run on automated packaging equipment with form, fill, and seal capabilities. 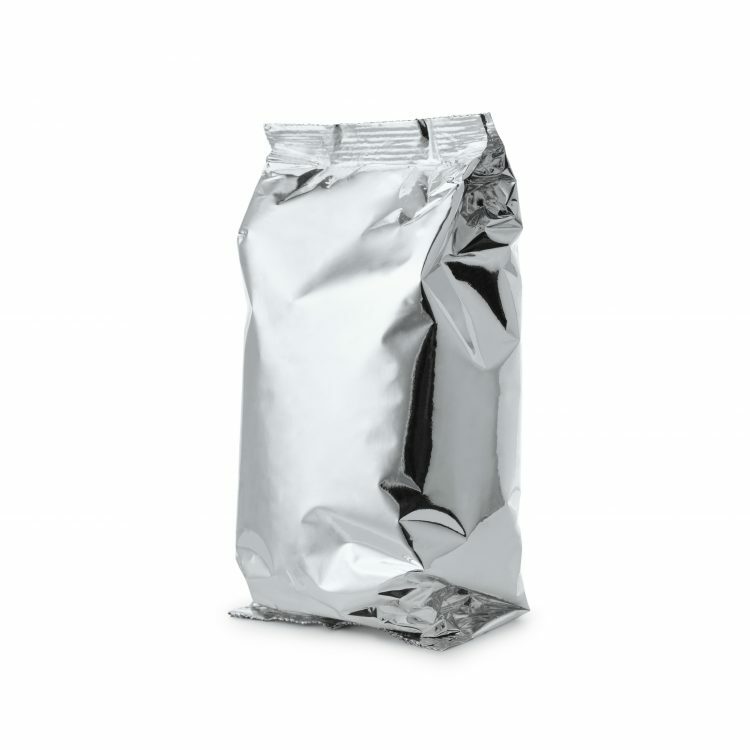 The films are compatible with multiple packaging machines including horizontal flow wrapper (HFFS), vertical bagger (VFFS), or in-line pouch machines. Depending on your roll stock packaging needs, we are able to offer multiple custom options, including the weight, width, and diameter of your film roll, as well as your desired film structure. 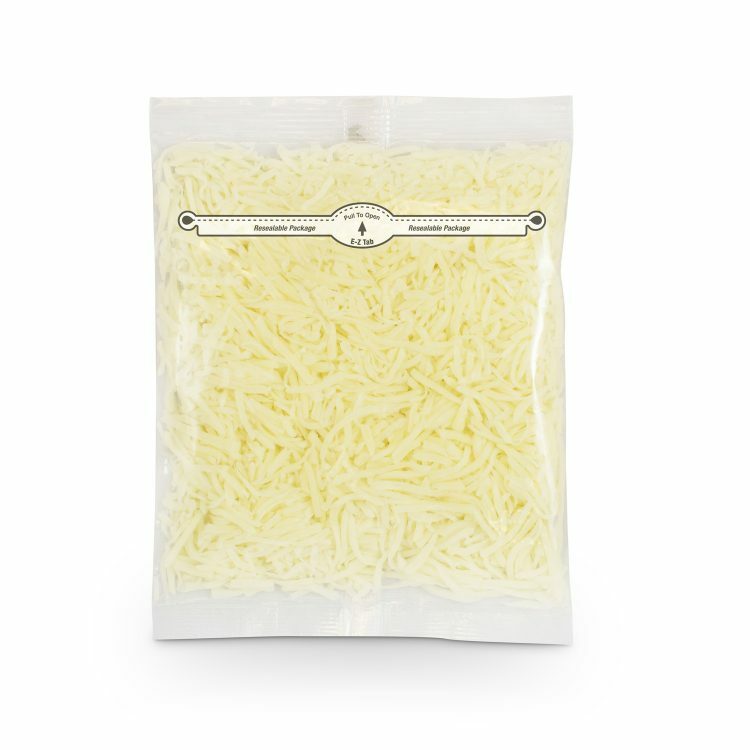 Additional offerings include pre-applied, zipper film called Inno-Lok® for any customers seeking reclosable packaging options. During our production process, we utilize state-of-the art flexographic and rotogravure printing equipment, allowing for superior graphic quality and color reproduction. Combined with our printing equipment, our solvent-based inks help make your packaging stand out on store shelves, allowing your products to maximize brand value and increase sales. In need of a roll stock supplier? Contact us today to partner with the professionals at Formel Industries. Roll stock packaging not only helps store your products, but it also helps keep contaminants and moisture out. With consistent durability and reliability, our films will keep your products staying fresh from initial shipping all the way to your customer’s home. With years of experience behind us, the professionals at Formel will work with you and your team to create the perfect packaging for your brand and product. Whether in need of guidance for the type of film structure and material or advice on artwork layout, Formel is here to help. 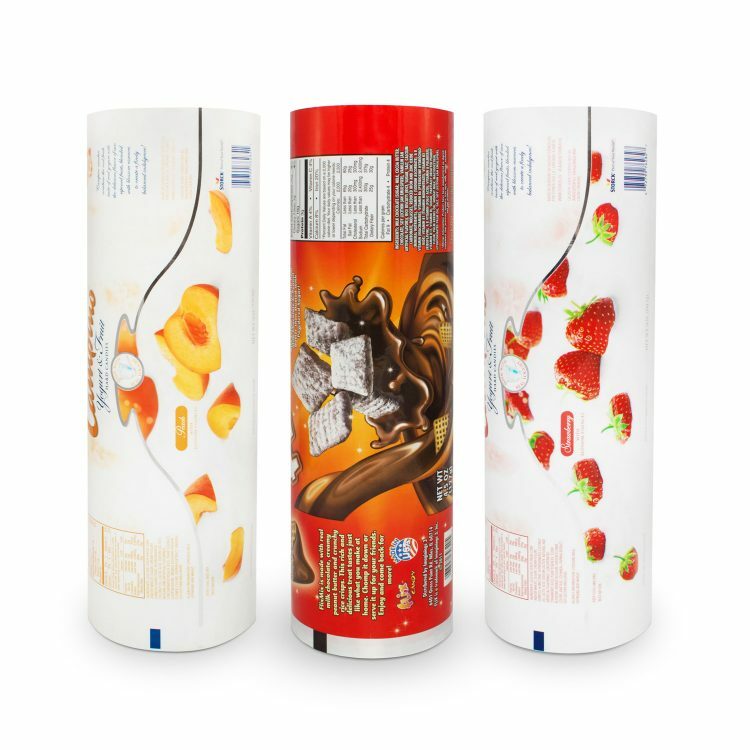 From the width and radius of the packaging film roll to the roll stock art, Formel is dedicated to meeting your individual needs. Our production process starts with your custom needs and continues until those demands are met. Learn more about Formel’s dedication to customer success. In today’s highly competitive world, companies need every advantage they can get to grab a customer’s attention. With shelves filled with products, packaging remains the number one way to stand out. With Formel’s high quality inks and films, your packaging will showcase your products in the spotlight they deserve. Applications for printed roll stock include both small and large quantity items in need of sealing or wrapping. 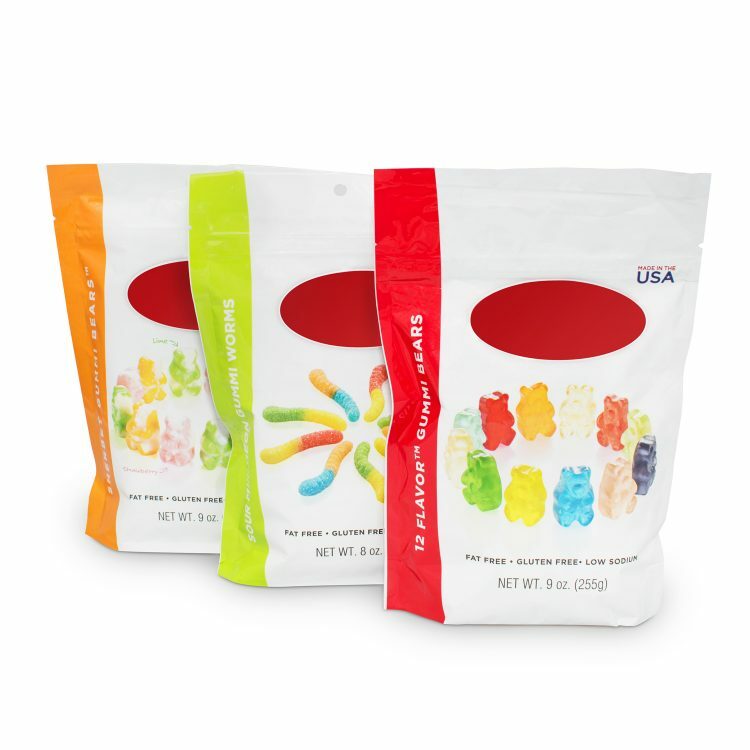 From candy packaging to frozen food packaging, our printed roll stock is used with products across a wide variety of industries and applications. Ultimately, roll stock can be used with almost any product in need of packaging, with custom options largely revolving around a product’s specific packaging requirements. Contact us today to learn more about all the potential roll stock applications that could benefit your company.